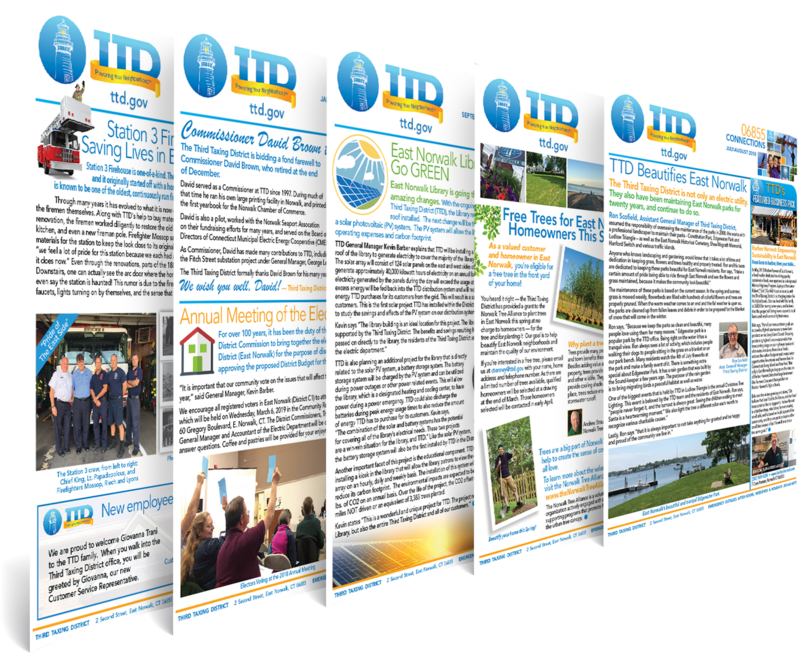 We work closely with “TTD” to consistently create and report to the public informative and relevant news, achievements, events and more. We even make it enjoyable. Attend and capture events, develop and distribute PR, write their newsletters, develop printed collateral material, create email news, manage their website, manage their advertising, craft ideas upon ideas, and continue to build upon their brand. Share your next project with us. or call us at 203-762-7800.